Travel Registry is a honeymoon AND holiday registry service. That means we can build a travel registry for you - then your friends and family can contribute to your Netherlands travel instead of buying gifts for your birthday, wedding, engagement or any other event you can think of! It's really easy to set up. 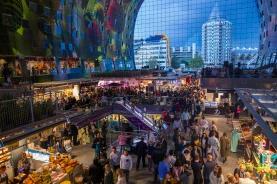 Below are some ideas of activities in Rotterdam, Netherlands. Markthal - Along with marvelling at the decorated floral ceiling, we would love to enjoy fresh produce from the assorted speciality vendors. 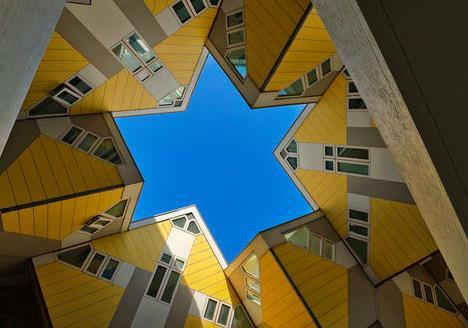 Walking tour (culture/ architecture) - Where once the quintessential tall houses stood, surrealist architecture, modern art installations and landmark buildings popped up, transforming the Netherlands’ second city into ‘the city of the future'.